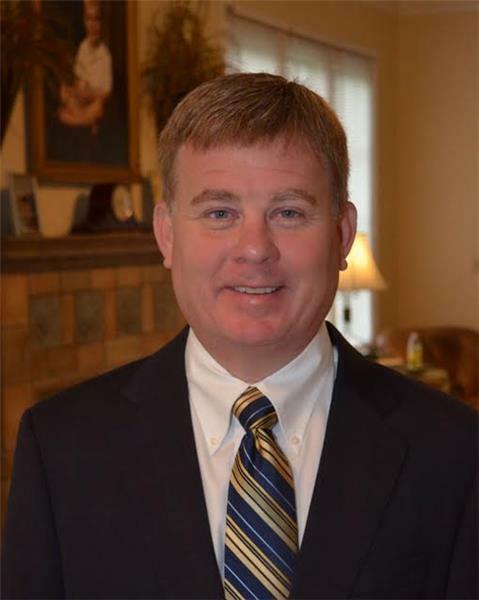 Mark Kimball, FACHE, has been named chief executive officer of Erlanger Murphy Medical Center, based in Murphy, N.C. The announcement was made this week by Kevin M. Spiegel, FACHE, president & CEO of the Erlanger Health System. The North Carolina-based healthcare facility became Erlanger’s sixth hospital on April 1 and its first in North Carolina. When the Erlanger Behavioral Health Center Hospital opens in July, Erlanger will have five hospitals in Hamilton County, one in Bledsoe County and one in North Carolina. Prior to his appointment at Erlanger, Mr. Kimball served as chief operating officer with NorthCrest Medical Center in Springfield, Tn., and was responsible for the overall operations with Houston County Community Hospital located in Erin, Tn. In that role he led Houston County Community Hospital to earning its designation of Critical Access Hospital status. “I am excited and honored to be entrusted to take on this new role and join this outstanding contingent of passionate caregivers, providers and team members," said Mr. Kimball. "I look forward to building on Erlanger Murphy Medical Center’s strong foundation and helping the leadership team continue to advance the hospital’s shared purpose of caring for people’s health and wellness across the region we serve." Mr. Kimball is a rural healthcare executive with 20 years of leadership experience with several prominent healthcare systems throughout the Southeast, including Behavioral Health Center and Select Specialty Hospital in Memphis, Archbold Medical Center in Camilla, Ga. and Phoebe-Putney Health System in Albany, Ga.
“With his impressive background and vast experience working with critical access hospitals like Erlanger Murphy Medical Center, Mark Kimball is ideally suited for this position at our newest hospital,” said Mr. Spiegel. “He has longtime ties to this region and we look forward to introducing him to the staff, physicians, business leaders and the community next month.” Mr. Kimball will officially start his new role in Murphy on June 4. Mr. Kimball received a bachelor’s degree in economics from the University of Georgia and earned a Master’s in Business Administration. He is board-certified in healthcare management and a fellow with the American College of Healthcare Executives and a licensed nursing home administrator. Erlanger’s new executive has been actively involved with numerous professional and civic organizations, including the American College of Healthcare Executives, Georgia Hospital Association, Center for Rural Health, National Association of Occupational Health Executives, Rotary Club, Chamber of Commerce and Boys and Girls Clubs.